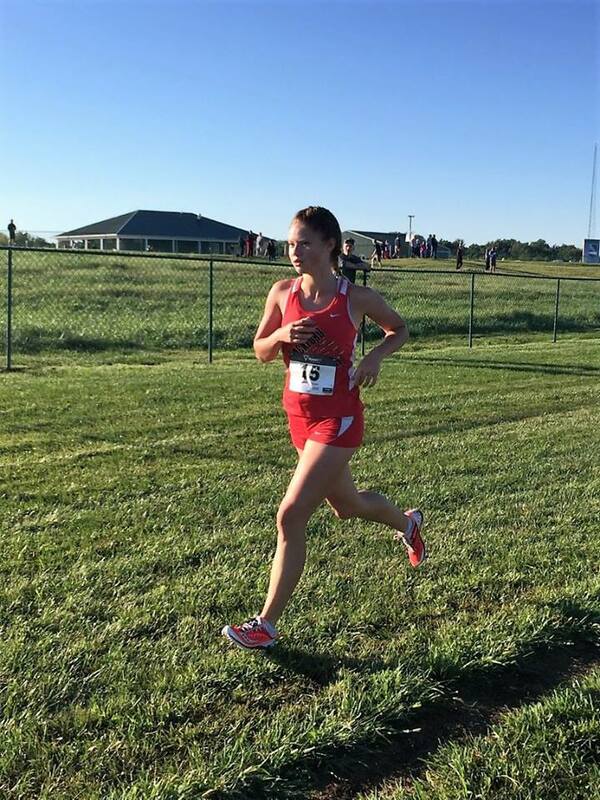 The BHS cross country teams competed at the Terre Haute Savings Bank State Preview meet on Saturday, September 3rd. The Bruins competed in the 1A-3A division. The ladies placed 4th out of 10 teams, finishing just one point behind the third placed team. Leading the way for the ladies was Falynne Reed with a season best time of 21:49, placing 11th. 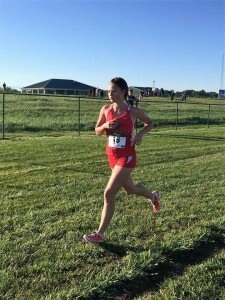 Reed was followed by Jamie Twibell in a time of 23:19 (27th), Natalie Thurman in a PR of 23:30 (30th), Bry Futrell in 23:34 (32nd), and Jordan Charnley rounded out the ladies in a time of 24:20 (43rd). There were 110 ladies in the race. The boys team placed 16th of 18 teams and was led by Andrew Thurman once again. His time of 17:56 was good for 21st place. Finishing second for the Bruins was Cameron Rinker with a PR of nearly 2 minutes and 30 seconds in 22:06 (114th). 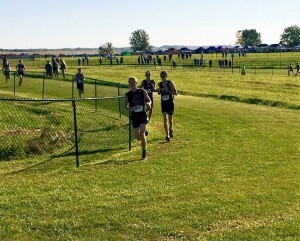 He was followed by Jacob Clamme in a large PR as well of 22:17 (121st). Evan DuBois (142nd) and Logun Dienberg (143rd) rounded out the team. There were 165 runners in the race. 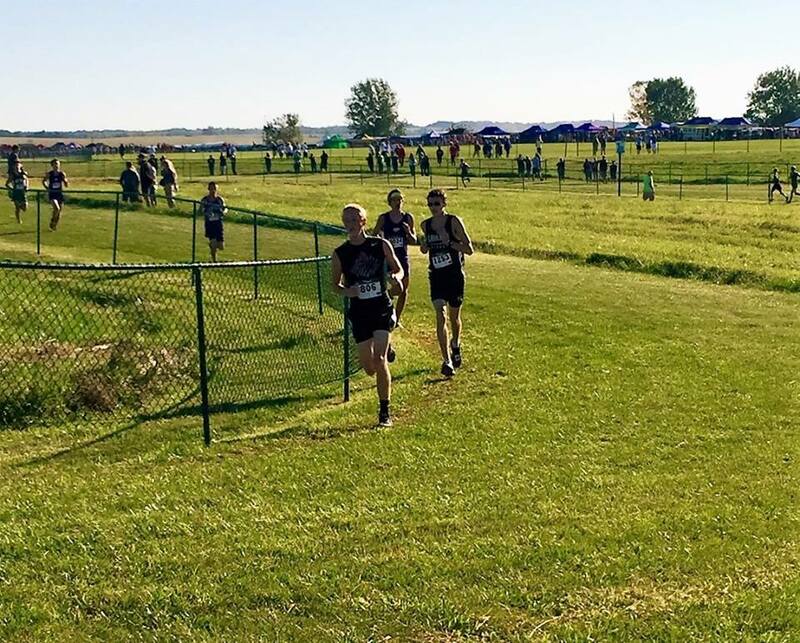 “I am impressed with our growth and happy that we were able to have 5 healthy runners in order to have a full team for the first time this season on the boys’ side,” added Coach Gleckler. It is great that our teams were given the opportunity to compete on such a prestigious course! We are really looking forward to all of the support we can get next weekend as we host the 31st annual Blackford Invitational on Saturday, September 10 at 9:30am.